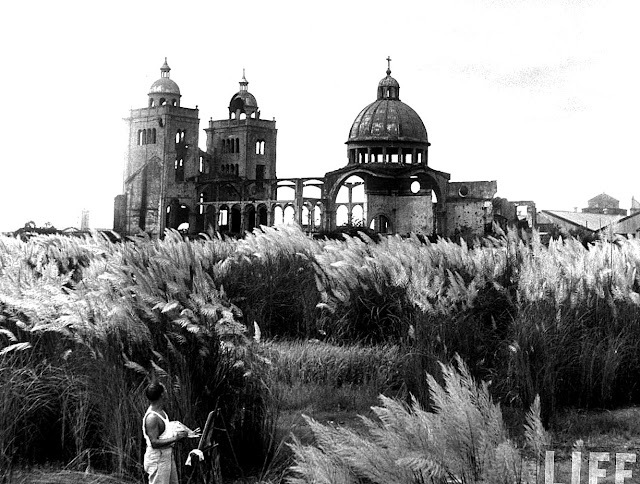 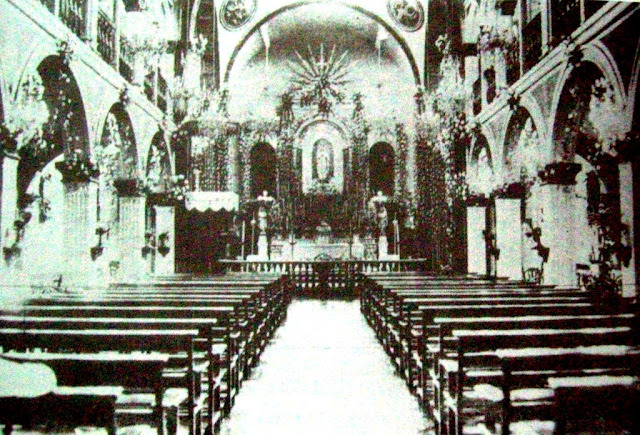 The church was rebuilt but in a different location, in Quezon City, where it still stands to this day. actually right after the war the order of the friars minor capuchins obtained an aproval from the government of manila to rebuild the war torned Lourdes church in intramuros. 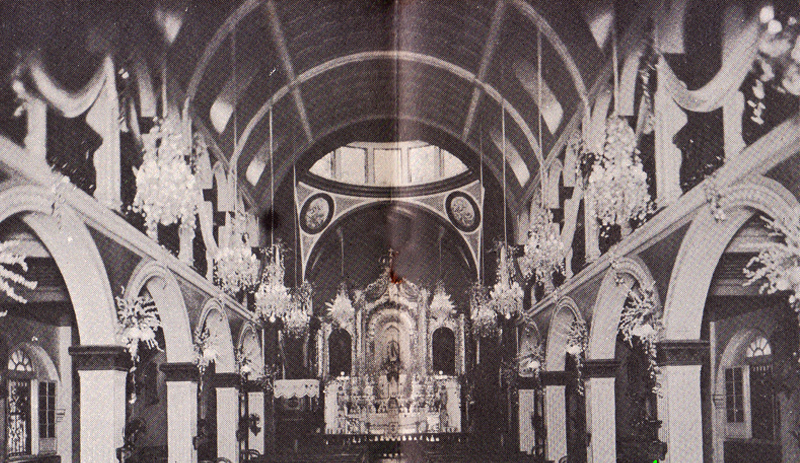 however because intramuros lay in ruins and abandoned for many years, they decided to rebuild the church on another location. in retiro quezon city. so in order for them to rebuild the church they sold the lot in intramuros. 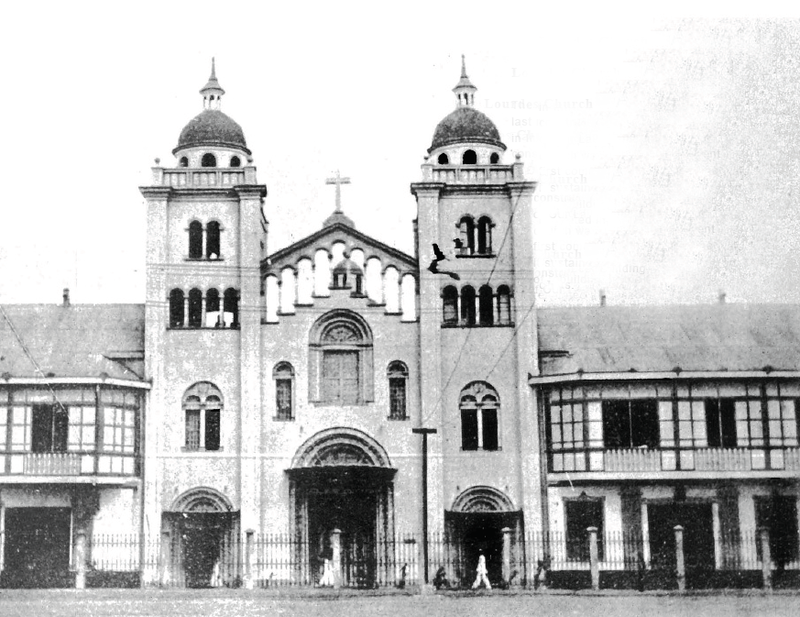 today august 15 2018 marks the 67 years of post war church of our lady of lourdes in retiro quezon city.